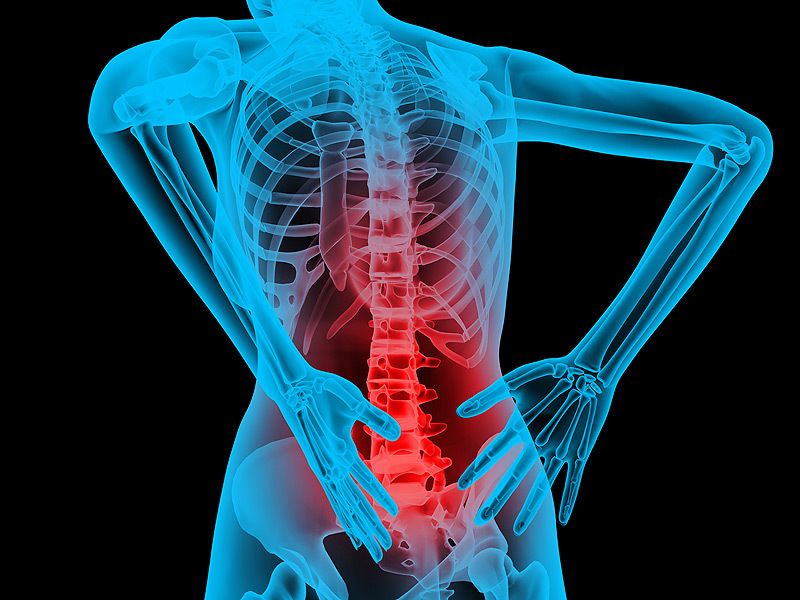 Lower back pain is experienced by us on a daily basis. We come home from a long hard day at work and our backache is just too much to handle. 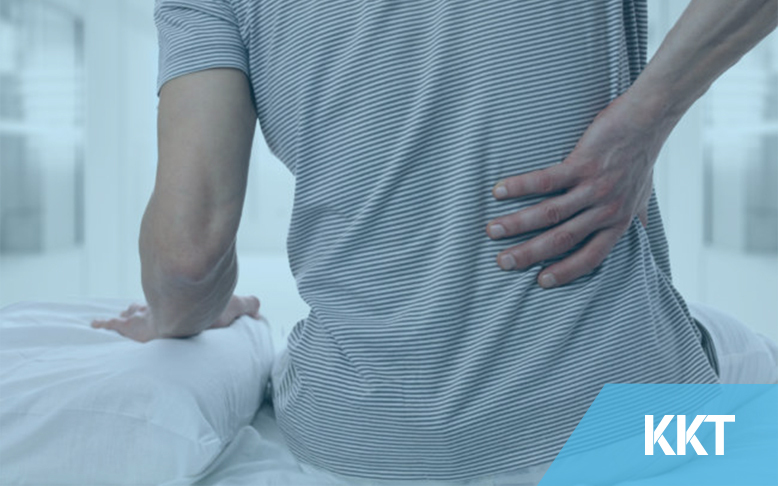 Our solution to end this back pain is to put some ice on it, or a hot water bottle and pop in some panadol to make us feel better. We tend to gravitate towards instant relief other than long term results. 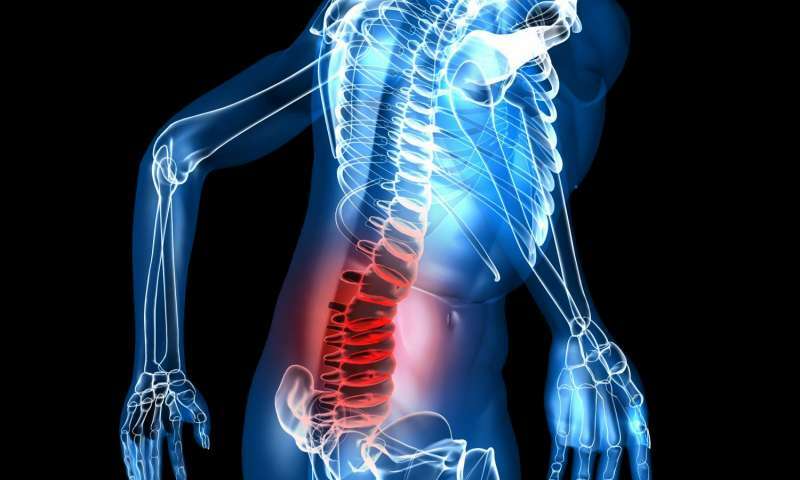 Your back pain might be serious, and you need to get proper back pain treatment for that. We all feel back pain everyday or every other day. The excuses we give are “I worked too much today”, “The exercise was pretty tough today”, Only a few of us take this seriously and visit the doctor. When you visit the doctor you cannot identify the intensity of back pain. The way you describe your pain to the doctor, your facial expressions and how much load of work you have to identify how much back pain you are feeling, which is quite difficult. Your pain in the back can be in the vertebrae, intervertebral discs, the ligaments or muscles of the back. Other effects that can also make you feel tired and helpless are kidney stones, disc prolapse, heart failure or osteoarthritis. The force of the pain will be higher and lower and lasts for longer period of time. The force of this pain is very high but it lasts for a very short period of time. The pain in coccyx means you have this condition. 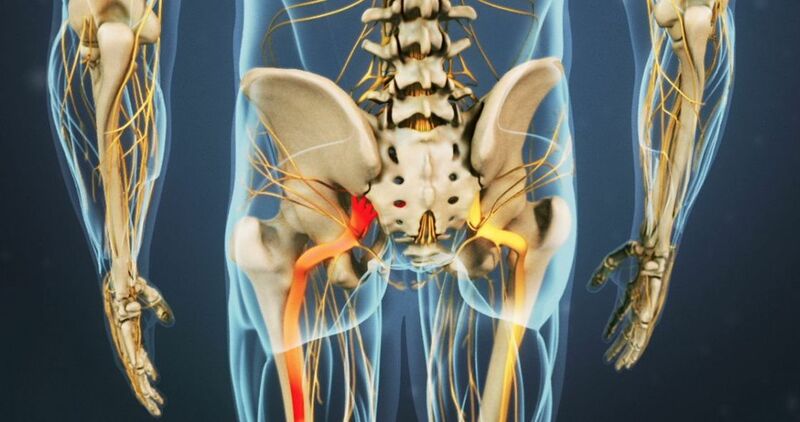 The shooting pain across your back leg means that you are suffering from a condition known as Sciatica. If you are suffering from muscle strain, don’t worry it can be resolved in a few weeks with the proper treatment. If you feel pain in the your back, it might be due to distortion of intervertebral discs. If the disc protrudes out of the vertebrae then you develop a condition known as Herniated Disc. When your spinal canal narrows due to a condition known as arthritis. You develop back pain. This is common in old people. 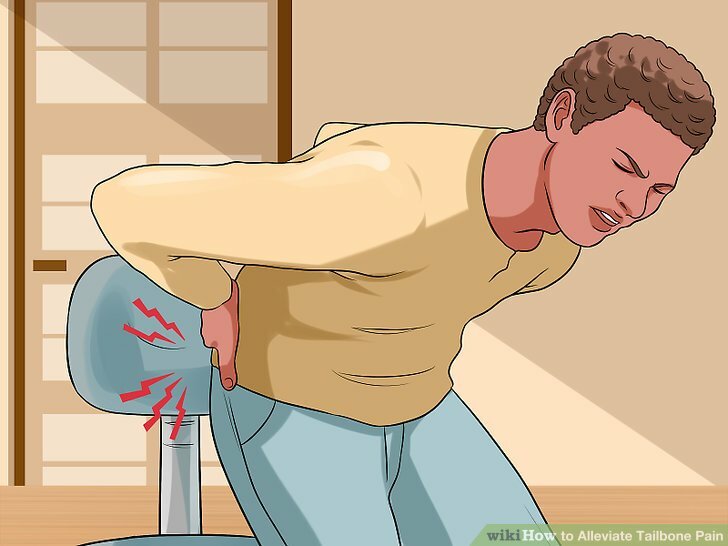 When you move your spine and feel pain, this is due to a condition known as arthritis. The compression fractures of the vertebrae caused by osteoporosis can increase the pain in your back. Your back pain can be reduced to a much higher scale, by making a few changes in your lifestyle. Don’t bend your body forwards, try to avoid it as much as you can. Lifting heavy objects is a big NO. If you want to lose weight, do it slowly in an organized manner. Sudden movements should be kept at bay. Your posture should be right, while sitting and standing. Don’t sit or stand for longer periods of time. Alternate your position every 15 minutes. Try to walk around to keep your body moving. If you still don’t feel any relief from your back pain, Try giving us a chance! Before it gets too late, visit KKT Orthopedic Spine Center Pakistan and get treated without surgery and medication. View the website and book your appointment.